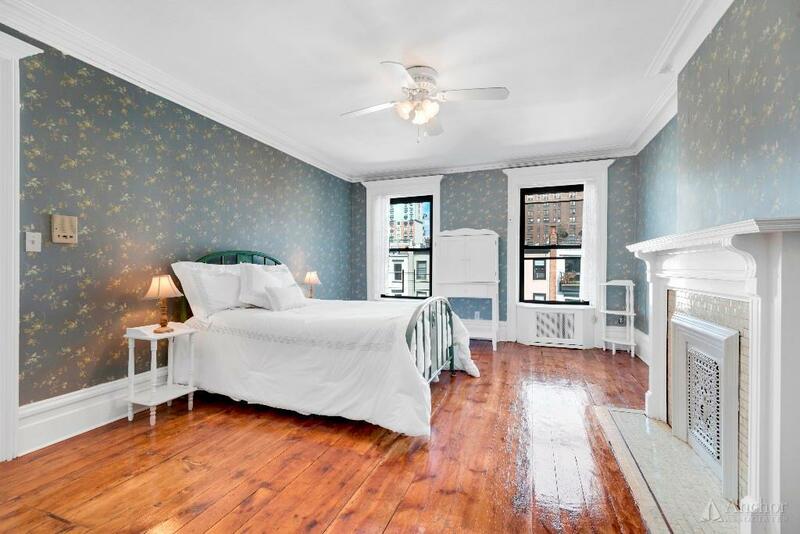 On a charming tree lined park block, surrounded by landmarked brownstones and a magical atmosphere, you’ll find the house of your dreams; a unique owners quadruplex in a 21’ wide five story Brownstone with a full basement plus a separate two-bedroom/1.5 baths rental apartment with a private garden. This extraordinary quadruplex features a double parlor, a formal dining room, a spacious kitchen, 6 oversized bedrooms, 3.5 baths and a huge entertainment room, leading to a fabulous deck. 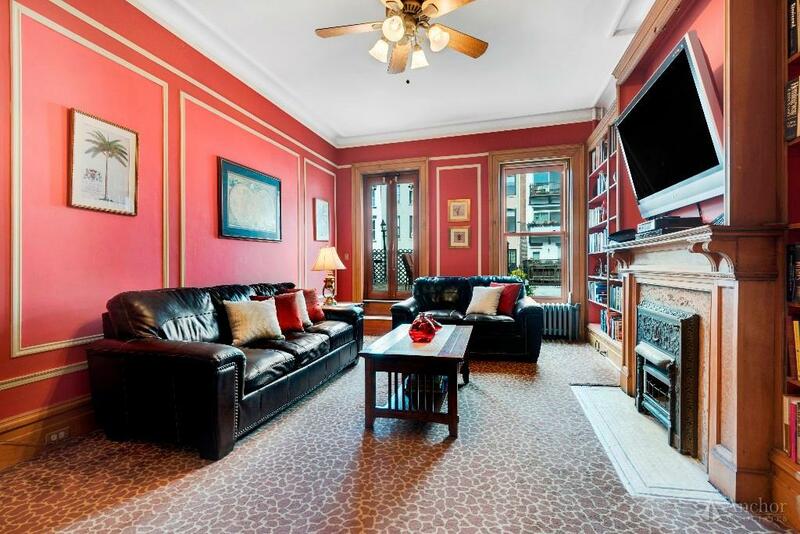 It also features 10 fireplaces, original wood flooring throughout, genuine Tiffany stained-glass windows and beautiful Cherry/Mahogany/Burlwood Maple/Red Oak moldings. 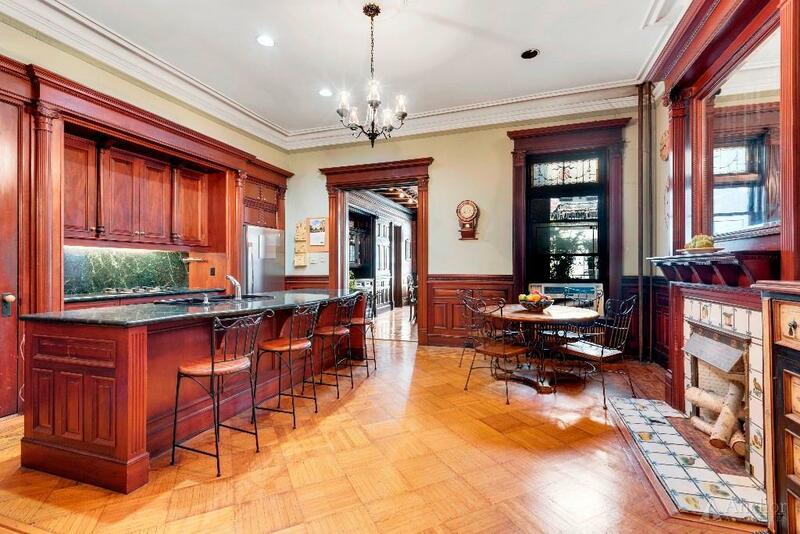 Walk up the front steps of this grand brownstone and open the door to your new amazing home. 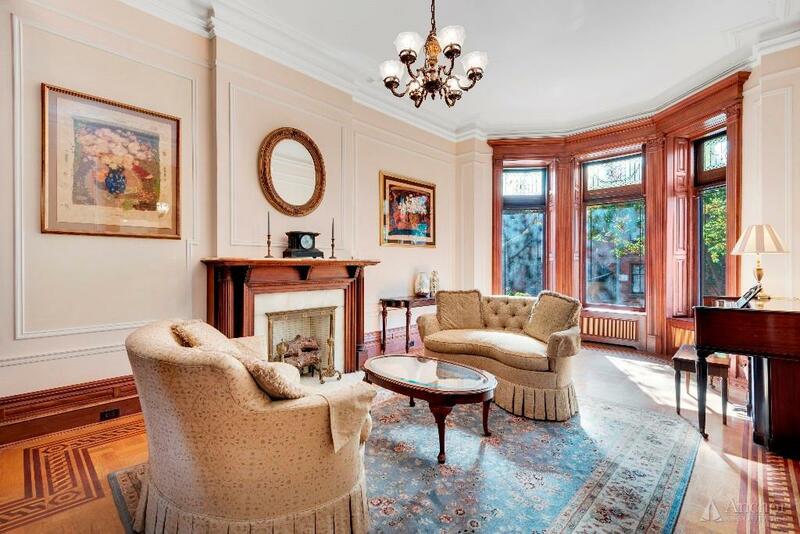 To the right, you will find a huge living room, which is semi divided by an authentic detailed wood archway. Against the wall in front of you, your gaze will take in a beautiful decorative fireplace, which enhances the ambience along with the oversized original Tiffany stained-glass windows, surrounded by elegant wood moldings. This enormous space features great natural light all day long. Keep walking straight into the spacious, windowed eat-in kitchen, featuring a decorative fireplace, genuine wood cabinets, granite counter tops, unique upscale fixtures and an island with breakfast bar and room for a size table. This welcoming kitchen will lead you into a large, separate dining room, authentically enhanced with wood moldings and built-ins to showcase you fine China. 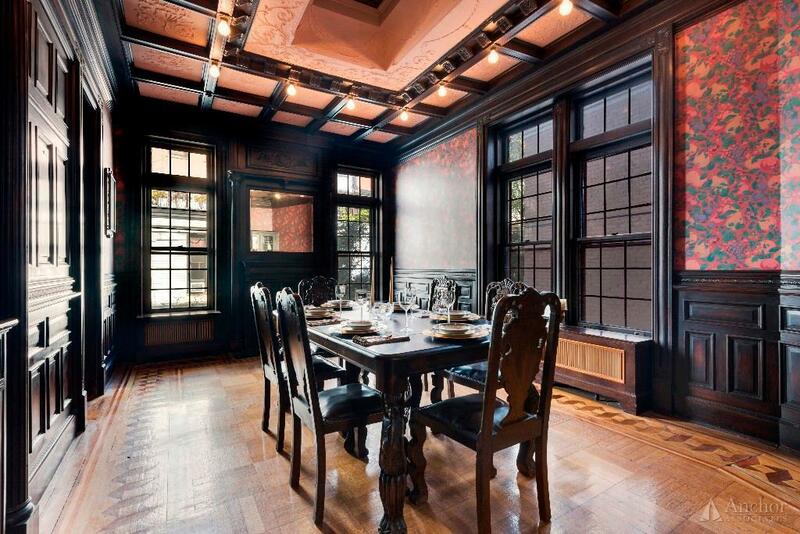 This alluring dining room also features a parquet floor with border inlay, original stained-glass windows and a half bathroom. 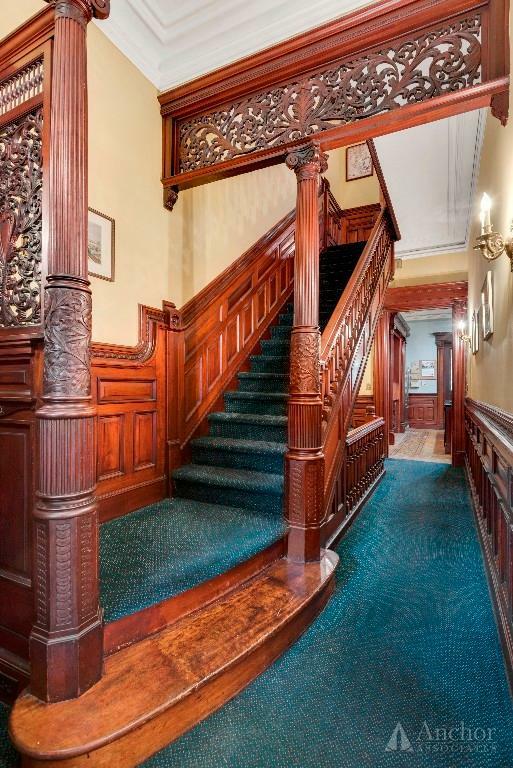 By the warm, inviting entrance foyer you will find a polished, original staircase, featuring an authentic wood railing, decorated with intricate wood finishes throughout. This beautiful staircase will take you around your home, throughout its many floors. 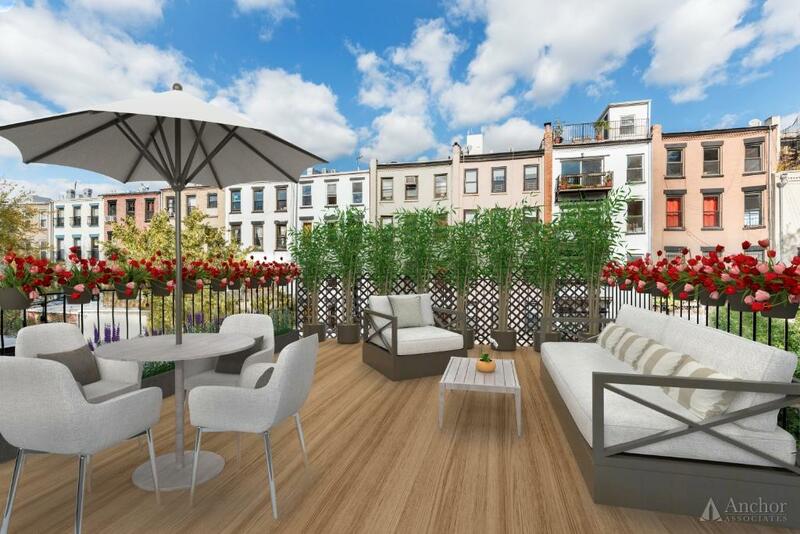 On the second floor you’ll find a large entertainment room which leads to a spacious, picturesque outdoor deck. 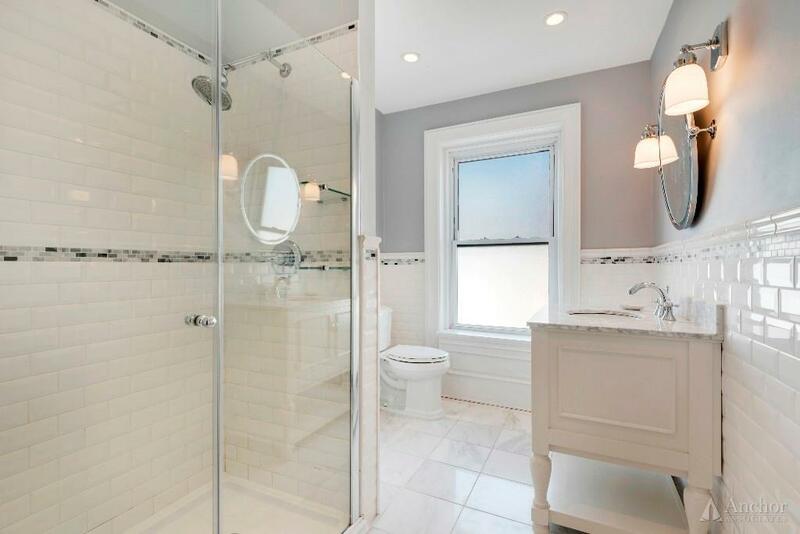 By the room you will find a full-sized bathroom with a clawfoot tub and original stained-glass windows framed by wood moldings. On the other side of the second floor you will find the huge master bedroom, featuring a fireplace and lots of natural light, coming through the bay windows. This dreamy bedroom is conveniently connected to the room by a vanity area with a sink. This area can either be open or closed for more privacy. 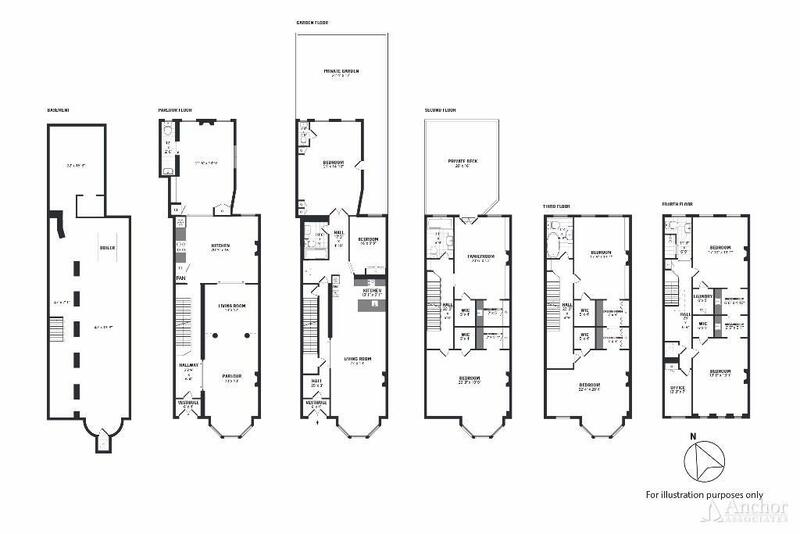 The third floor features two more large bedrooms connected by a vanity area, and another full bathroom. The fourth floor has two more large bedrooms, a windowed south facing home office and a fully renovated modern bathroom. Living in 845 Carroll Street, you will have the convenience of accessing a huge open space basement, as well as a high income two-bedroom floor thru rental apartment with a private entrance, 1.5 baths, open living room/dining room/kitchen, a washer/dryer and a private garden. 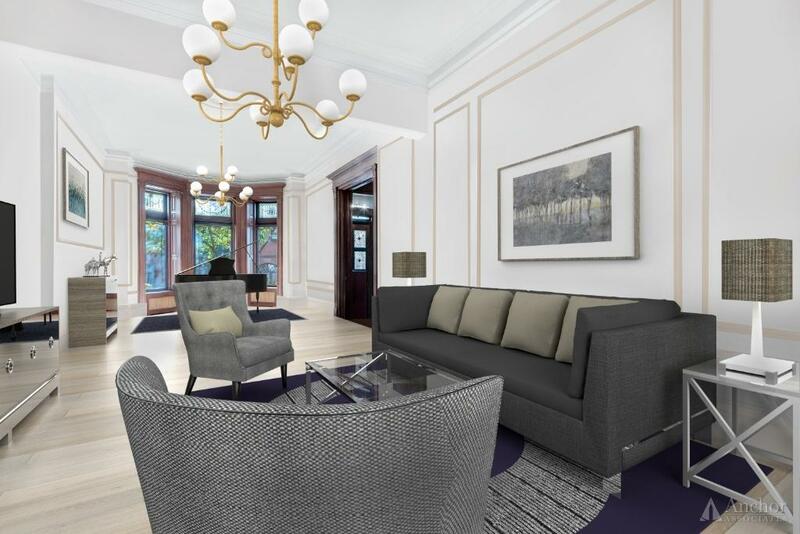 With its exceptional location, tremendous dimensions and remarkable finishes, 845 Carroll Street is a true gem with the choice of excellent schools and an incredible place to call home! NEIGHBORHOOD: Beautifully bounded by Grand Army Plaza and Prospect Park to the east and Fourth Avenue to the west, Park Slope features historic buildings, top-rated restaurants, bars, shops, and unique local businesses. 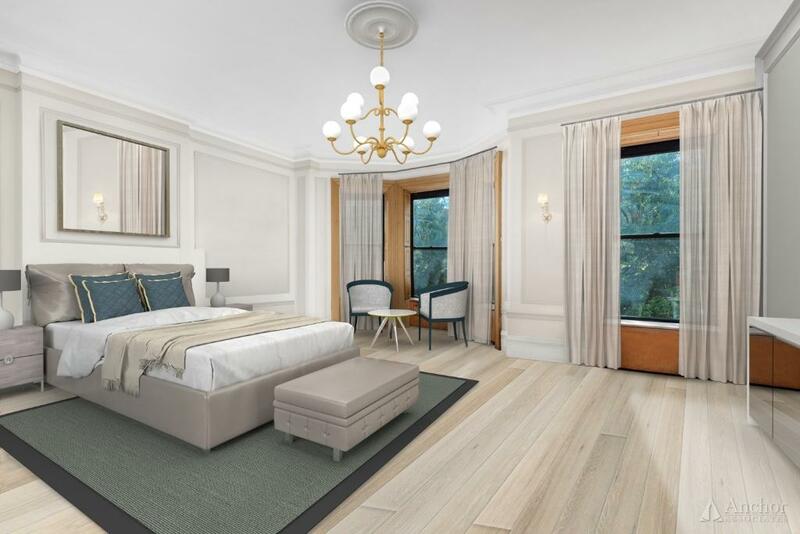 With proximity to Prospect Park, the Brooklyn Botanic Gardens, the Brooklyn Museum and the Public Library, this beautiful, picturesque gem is considered one of New York City's most desirable neighborhoods. 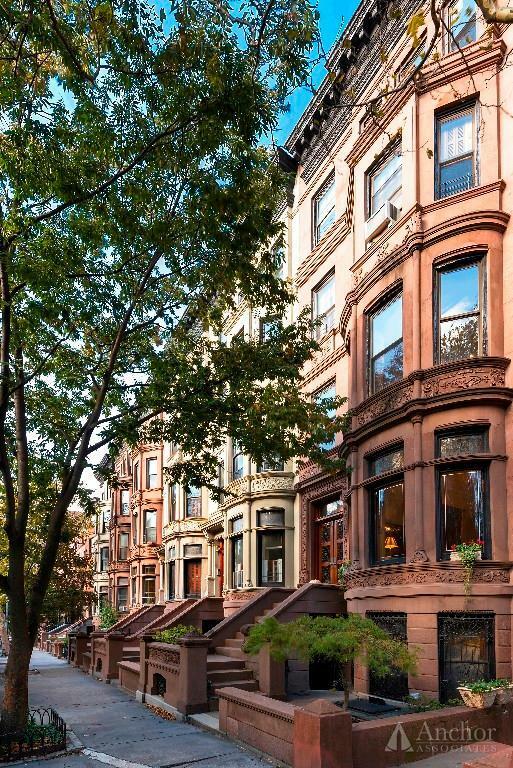 Park Slope offers natural beauty and a modern lifestyle. Tree-lined sidewalks, manicured stoop-front gardens and a community-wide love for greenery are among the natural perks for its residents. Please note: Some photos are virtually staged.